About a century ago, consumers stopped buying lightbulbs. The reason? The lightbulbs they purchased lasted long enough without any performance issues. There was no reason for a consumer to get them replaced. So all the major players in the industry got together to give us ‘forced obsolescence’ – producing lightbulbs that would ultimately die out after 10,000 hours of usage. The result? Lightbulb sales eventually picked up, and the companies survived. A similar trend has been observed in the smartphone industry – where our phones gradually slow down with every OS update, or even stop receiving new updates. But it isn’t entirely an industrial conspiracy. We get faster processors and better cameras every year, forcing us to upgrade our phones every once in a while. Why then, would you not resell, or trade in your phone to get yourself a better deal on your next purchase? More importantly – why would you not maximise your savings using a platform like Cashify? The most obvious of all reasons – you stand to make money, which can both work as additional one-time income, or even offset the price of your next purchase. Having to spend 60K on a new iPhone? Sell your older device for 10-15K, saving yourself a cool 25% on your purchase. It’s an obvious decision, really. Unless you’re selling your device, you’re likely to throw it away eventually. This is only going to add to the already staggering amount of electronic junk we dump every day. And they’re pretty harmful. E-waste is lethal to marine life, which in turns does get back to pollution our food chain and the environment. Trading in your phone with Cashify ensures your device will eventually end up being reused, or recycled responsibly. You’ll be doing your bit helping protect our fragile planet! 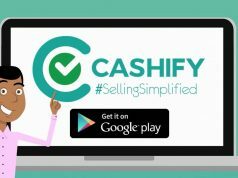 Selling your phone on Cashify using the website and app is infinitely easier than having to walk up to a local smartphone shop and haggling on a good price. 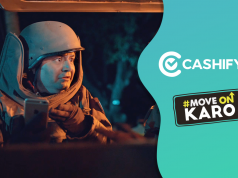 Cashify uses standardized processes to assign your device its value – checking on internal components, performance parameters, speakers, camera and more – to come up with the right and fair price for your device. All of this saves you time and stress, both of which you’d be spending in significant amounts dealing with a shop that wants to minimize the price it’ll give you. Bluetooth conked off? Screen shattered? Instead of having to spend a quarter of your phone’s price on getting parts repaired, trading in your phone allows you to upgrade to superior handsets, giving you more bang for your buck. 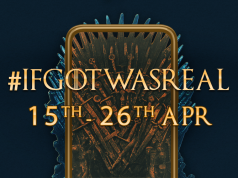 Sometimes it just doesn’t make sense to spend upwards of Rs 10,000 on fixing your camera when you could get a brand new smartphone for a similar price after having resold your device. There’s good karma involved when you’re trading in your phone too. 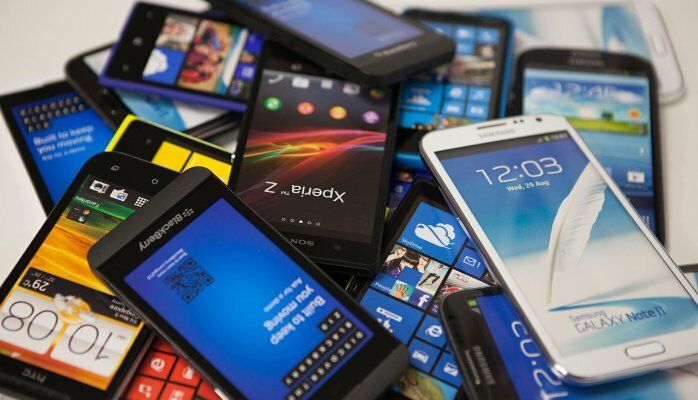 Your device will likely be refurbished and resold to other individuals, who will not have to spend an unreasonably high amount on getting a brand new device. You’re helping subsidise smartphone purchases for others who may not be able to spend higher amounts. Good work! Previous articleHow Important Is The Selfie Camera On Your Smartphone? 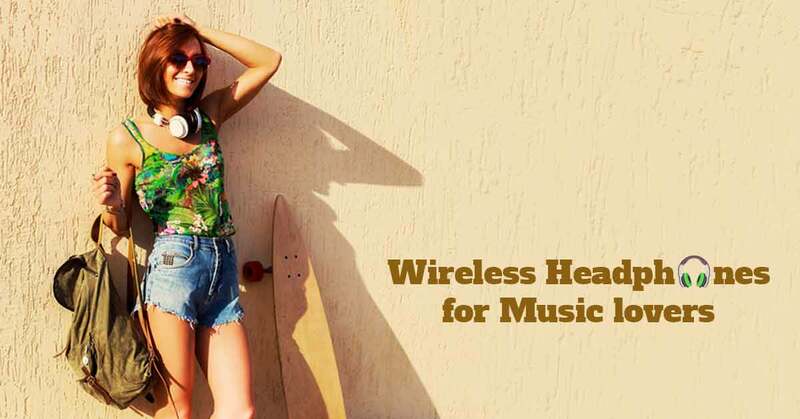 Best deals for music lovers: Go Wireless! Tempered Glass Vs. 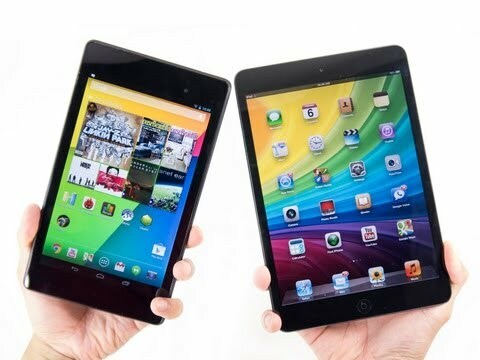 Plastic Screen Protectors: Which One Is Better?